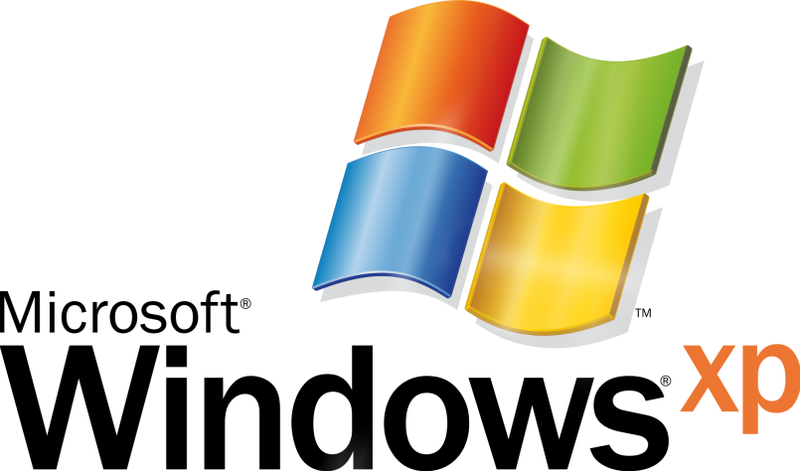 Windows is a collection of programs known as an operating system (OS) that controls a PC (personal computer). First produced by Microsoft in November 1985, it has been frequently updated since, as computer memory has got bigger, as processing chips have got faster and, of course, when the internet was invented. Prior to Windows, PCs were operated by a series of text commands. A window is a separate viewing area on a computer display screen in a system that allows multiple viewing areas as part of a graphical user interface ( GUI ). Windows are managed by a windows manager as part of a windowing system . Allows the user to interact with the computer (through the keyboard, mouse, microphone, etc.). Controls the storage of data (images, files, music). Controls hardware attached to the computer such as webcams, scanners and printers. Helps to open and close programs (word processors, games, photo editors, etc. ), and gives them part of the computer’s memory to allow them to work. Controls what access to a computer different users have and the computer's security. Deals with errors and user instructions, and issues simple error messages. Promotes multitasking by allowing the user to do several things on the computer at once – for example, watch a video while writing a letter. Microsoft believed that for personal computers to become mainstream, they had to be easier to use, which argued for a graphical user interface (GUI) instead of DOS's command-line interface. With that in mind, development on the inaugural version of Windows started in 1983, with the final product released to market in November, 1985. Windows was originally going to be called Interface Manager, and was nothing more than a graphical shell that sat on top of the existing DOS operating system. While DOS was a keyboard-driven, text-based operating system, Windows supported the click-and-drag operation of a mouse. That said, individual windows could only be tiled onscreen, and could not be stacked or overlaid on top of each other. Unlike today's overblown and overstuffed operating systems, this first version of Windows came with only a few rudimentary utilities. 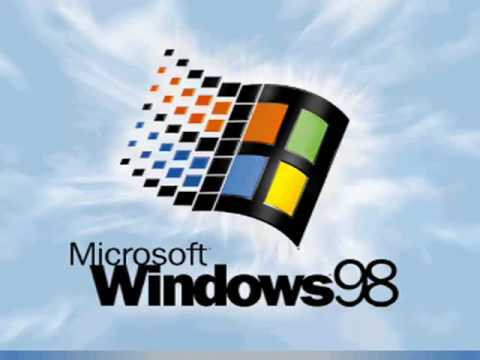 There was the Windows Paint graphics program, Windows Write text editor, an appointment calendar, a card filer, a notepad, and a clock. Windows 1.0 also included the Control Panel, which was used for configuring various features of the environment, and the MS-DOS Executive, a crude predecessor to today's Windows Explorer file manager. Not surprisingly, Windows 1.0 was not wildly successful. There wasn't a lot of demand for a graphical user interface for the text-based applications then available for the IBM PC. Just as important, this first version of Windows required more power than machines of that era could deliver and had little impact on the market. An upgrade to Windows 1.0, introduced in 1987. 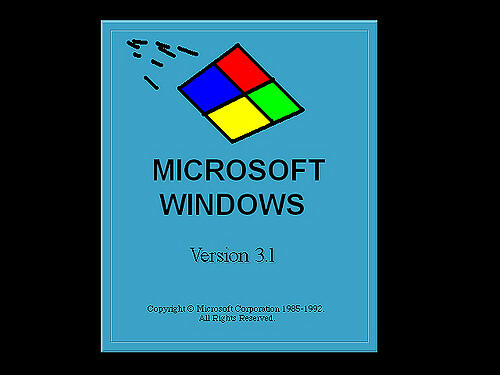 Supporting overlapping, resizable windows and more color options, it was later renamed Windows/286 after Windows/386 was released. Windows 2.0 was still very DOS oriented. 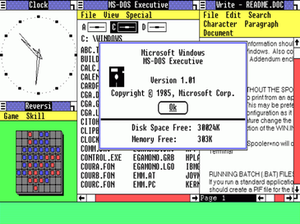 All display elements were two dimensional, and the "MS-DOS Executive," which was the starting window, displayed directory lists not much different than the Dir command in DOS. Windows 2.0 was more popular than Windows 1.0, but was not widely used. In addition, it did not solve the one megabyte memory barrier in DOS, and PCs of that era were too slow to run a graphical interface with reasonable performance. See Windows, Windows 1.0 and Windows 3.0. 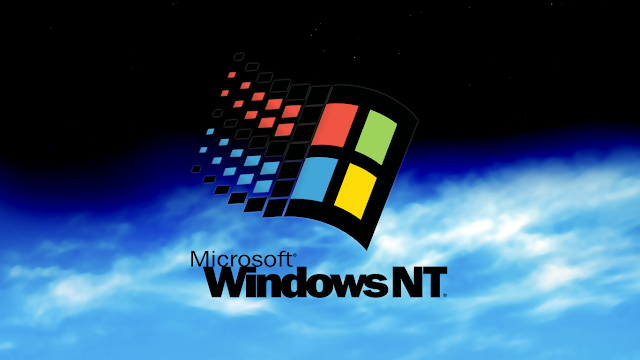 Windows NT is a family of operating systems developed by Microsoft that featured multi-processing capabilities, processor independence and multi-user support. The first version was released in 1993 as Windows NT 3.1, which was produced for servers and workstations. It was intended for complementing the consumer versions of the MS-DOS-based Windows operating system that Microsoft released (from Windows 1.0 to 3.1x). 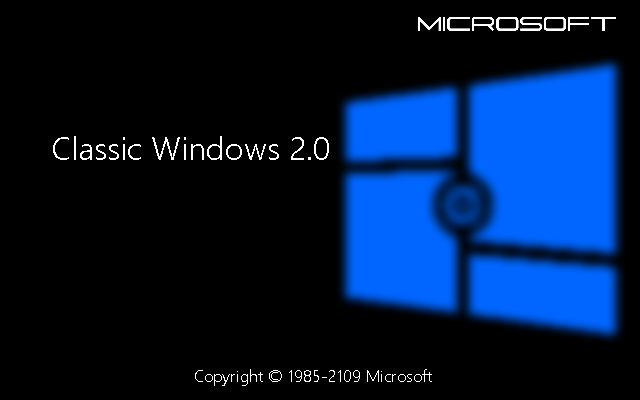 The Windows Millennium Edition operating system is the successor of Windows 98 SE with some selected features of Windows 2000. The system core consists of a few parts of source code from Windows 2000. MS-DOS is furthermore necessary for the system start, DOS driver software are not used under Windows any more. In comparison with the predecessor Windows 98, new features were added. Now it is possible to create compressed folders who moreover let themselves be encoded (screenshots 3-4). The search function from Windows 2000 was integrated into the Windows ME Explorer, the stability was improved. The Windows Registry was extended by one file for performance reasons. 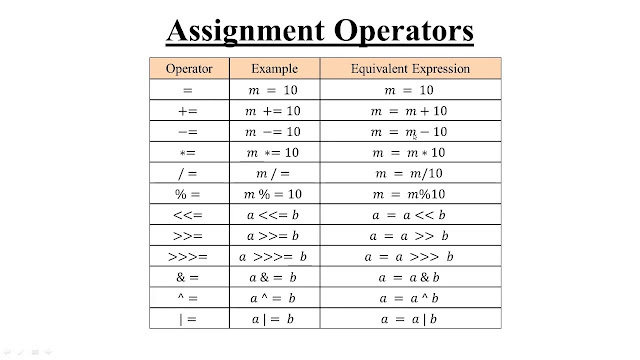 The Registry file Classes.dat is loaded only on demand, System.dat and User.dat are loaded statically. For any logged in user the respective User.dat is loaded from the profile directory. Benchmarks between Windows ME and Windows 2000 with current games have shown that Windows ME reaches slightly higher benchmark result with suitable hardware and driver software. The sales on market started on September 14th, 2000. Released to the public on January 30, 2007, Windows Vista is the successor to Windows XP in Microsoft's Windows line of operating systems. 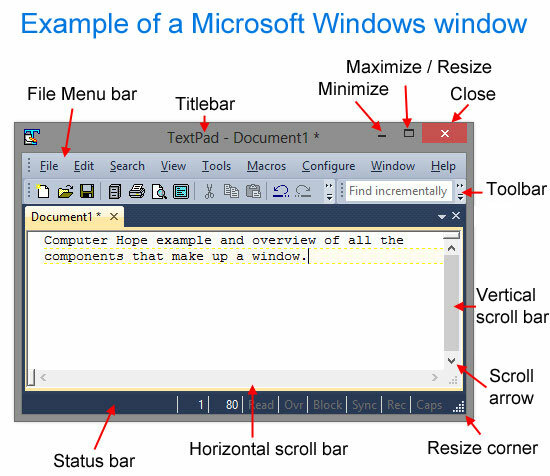 With the Vista iteration, Windows saw significant changes both aesthetic design and available features; with a focus on creating a more diverse and user-friendly experience. The image below shows the Vista desktop and Start Menu followed by new core features. 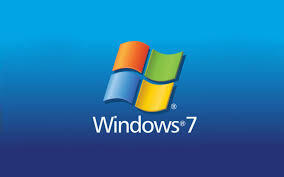 Windows 7 is built on the Windows Vista kernel and was intended to be an update to the Vista OS. It uses the same Aero user interface (UI) that debuted in Windows Vista. 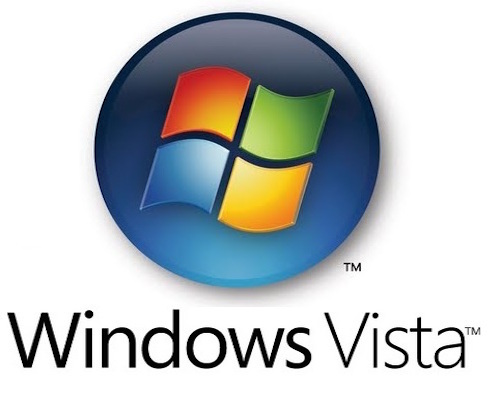 As a result, to many end users, the biggest changes between Vista and Windows 7 were faster boot times, new UIs and the addition of Internet Explorer (IE) 8. The OS is widely available in three retail editions: Windows 7 Home Premium, Professional and Ultimate. Starter, HomeBasic and Enterprise editions are available in some markets. 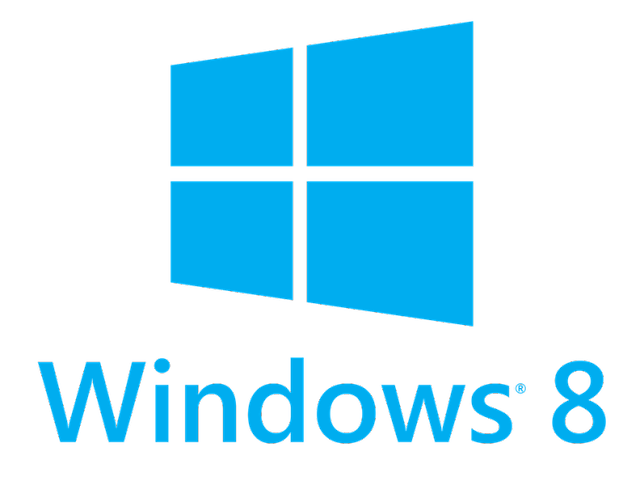 Windows 8 introduced significant changes to the Windows operating system and its user interface (UI), targeting both desktop computers and tablets. It is a touch-optimized platform based on the modern Metro design architecture, which specifies how applications are delivered and rendered in the UI. 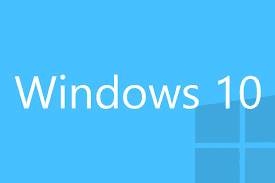 Windows 10 As A Service: that is Microsoft's mantra with regards to its current consumer operating system. However, when that "service" is constantly hobbled by self-inflected wounds, how can users consider it reliable? 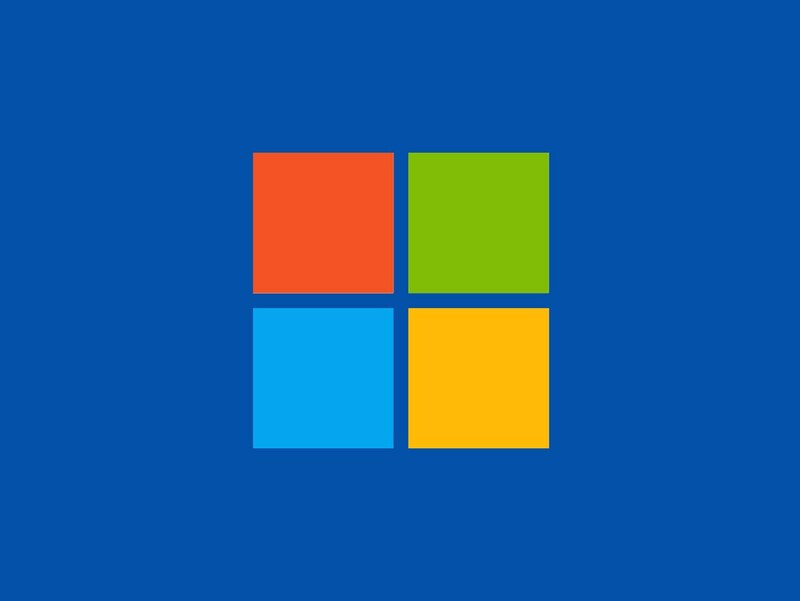 To that end, Microsoft fought to quell any concerns that it may be losing its touch and penned a blog earlier this month about its commitment to quality control with Windows 10.